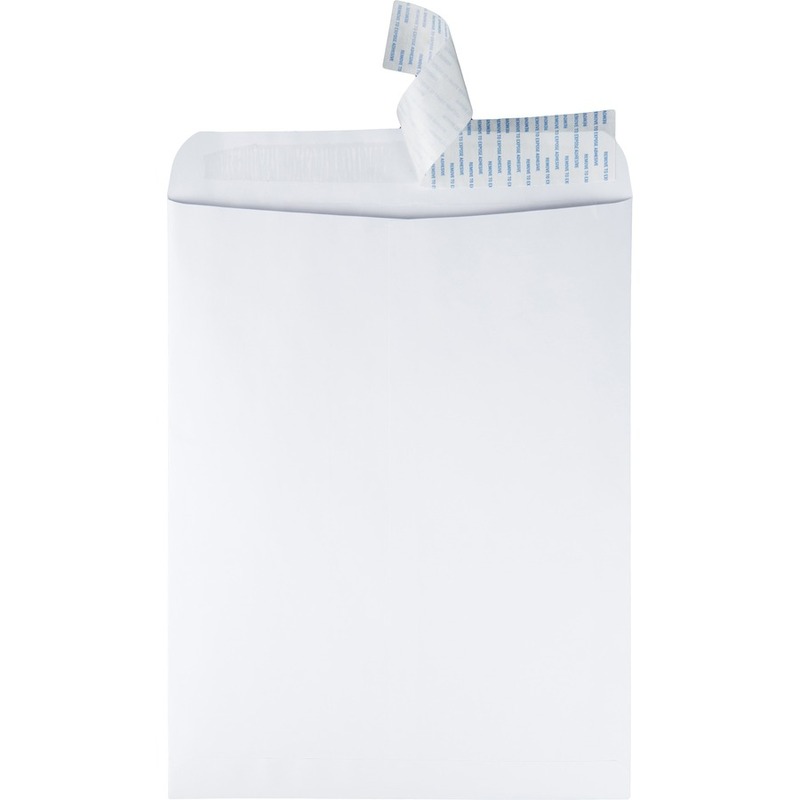 Catalog envelopes feature a removable strip that provides a clean, quick seal immediately upon contact. 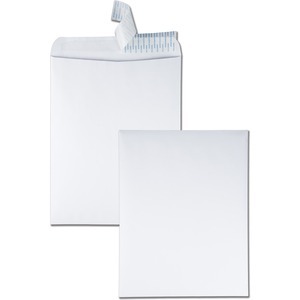 This convenient Redi-Strip closure requires no moisture to seal. Simply peel away the liner and seal. Paper strip keeps adhesive free of dust, assuring a long shelf life. 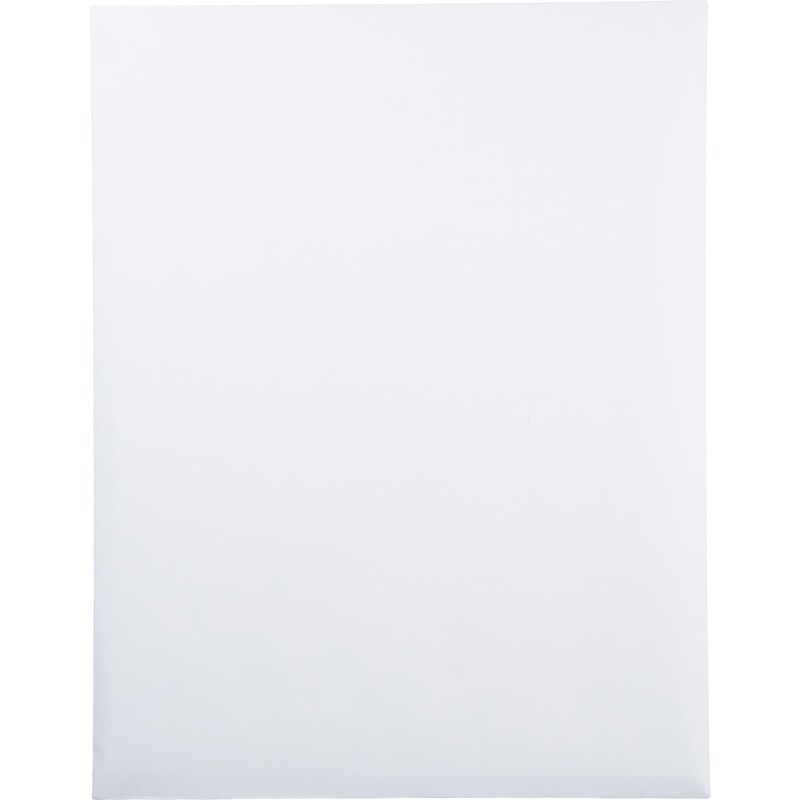 Envelopes are made of a sturdy, 28 lb., white wove material.